The sun rises on a brave new Japan. Now supporting Shader Models 4, 4.1 and 5 on compatible video cards, improving edge smoothness, shadow maps and depth of field. Before you buy, expand this description to check the system requirements below. 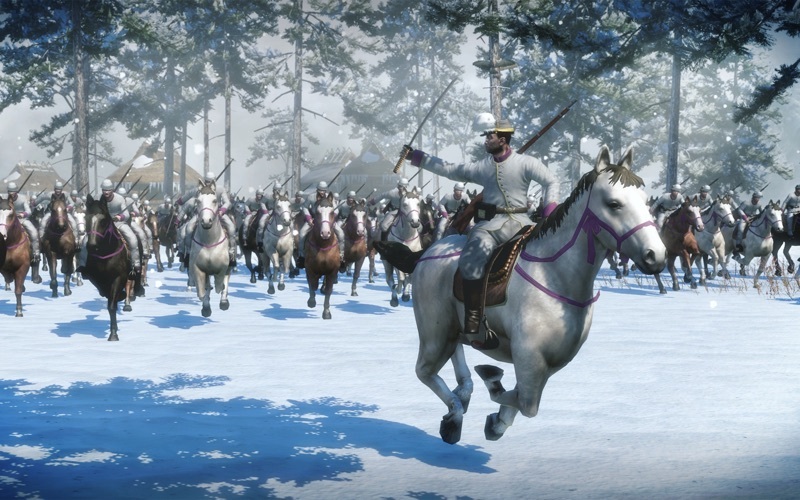 It is 1864 and Japan is steaming into the modern age; to shape its future, you must take command. On the battlefield show your mastery of real-time tactics, while away from it, utilize turn-based campaign strategy to direct urgent political reform and oversee rapid industrialization. Take advantage of the change you create; pit Gatling guns against hand-forged steel katanas and launch torpedoes against wooden-hulled ships in spectacular clashes of medieval weaponry and mechanized warfare. Drive modernization further and faster by investing in civil development and new technologies that will open a world of opportunity to your nation. 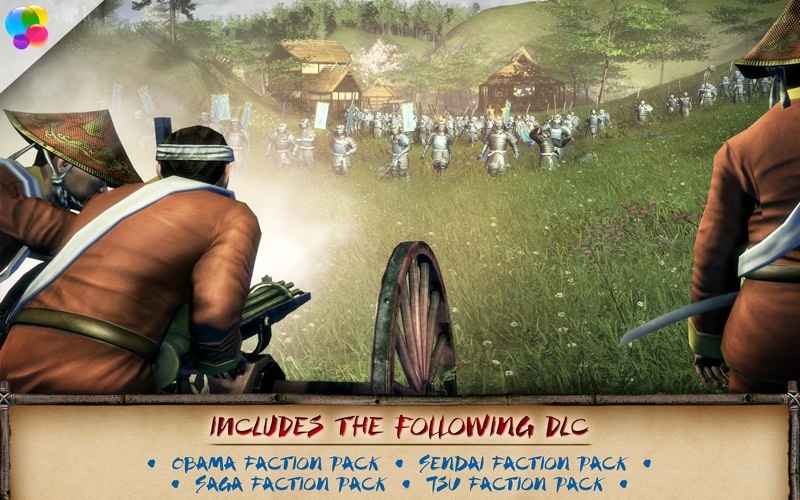 Key features: • Combine the strength and discipline of traditional samurai warriors with explosive military innovations, such as Gatling guns, shrapnel-shooting Parrott guns and torpedoes. • Open Japan to foreign trade by supporting the shogunate, or resist western influence by backing the Emperor. 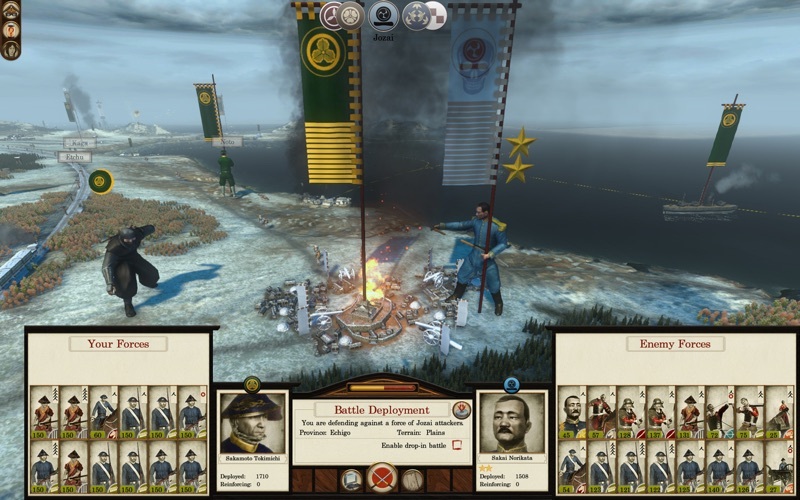 Lead your own clan and use a combination of clever diplomacy, economic prowess, espionage and military force to convince others to give you their allegiance. • Carve a path into the future by researching and upgrading technologies on the civil and military tech trees, and prepare for rebellion by those who seek to stand in the way of progress. • Adapt your strategies to exploit new technologies. 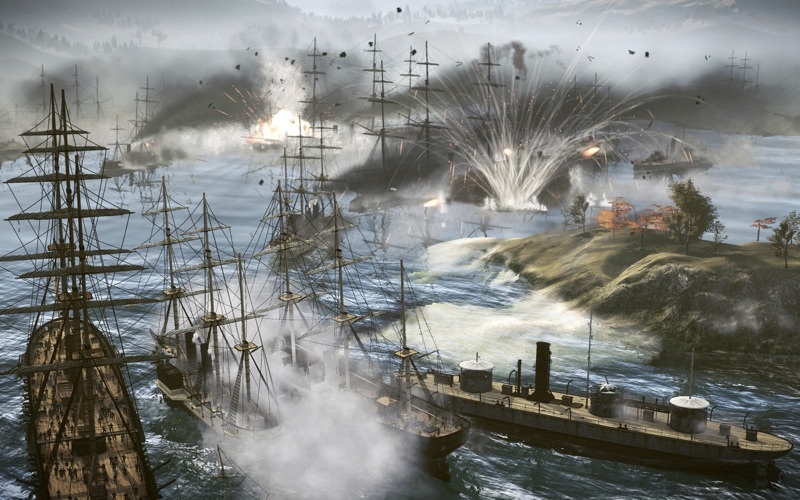 Build railways to move troops at lightning speed, and direct your iron-clad ships to bombard the enemy with powerful cannon from the safety of the open sea. • Access additional skills with four faction packs. Each one introduces a fresh faction for use in campaigns as well as custom battle modes. Important information regarding SHOGUN 2 - Fall of the Samurai: • If you require assistance, please contact our support team at support@feralinteractive.com • Minimum System Requirements: Processor: 1.8GHz, RAM: 4GB, Graphics: 256MB, Free Space: 30GB. • The following graphics cards are not supported: ATI X1xxx series, ATI HD2xxx series, Intel GMA series, Intel HD3000, NVIDIA 3xx series, NVIDIA 7xxx series, NVIDIA 8xxx series and NVIDIA 9400. • The following cards require you to have 8GB of system RAM: Intel HD4000. • This game is not currently supported on volumes formatted as Mac OS Extended (Case Sensitive). • You can find out more about the game on the SHOGUN 2 – Fall of the Samurai mini-site at feralinteractive.com/shogun2twfots © SEGA. 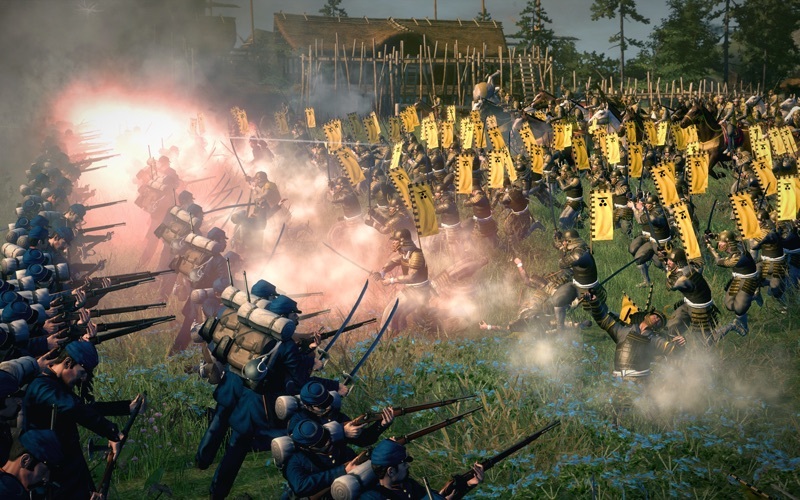 Creative Assembly, the Creative Assembly logo, Total War, Total War: SHOGUN and the Total War logo are trademarks or registered trademarks of The Creative Assembly Limited. SEGA and the SEGA logo are trademarks or registered trademarks of SEGA Corporation. Developed and published on the Mac by Feral Interactive Ltd. Mac and the Mac logo are trademarks of Apple Inc., registered in the U.S. and other countries. Feral and the Feral logo are trademarks of Feral Interactive Ltd. All other trademarks and copyrights are the property of their respective owners. All rights reserved.